Tofu can be a wonderful, chewy addition to a stir fry, and can even take the place of meat. This guide contains tofu stir fry recipes. An easy and flavorful vegetarian entree, perfect to pair over rice. 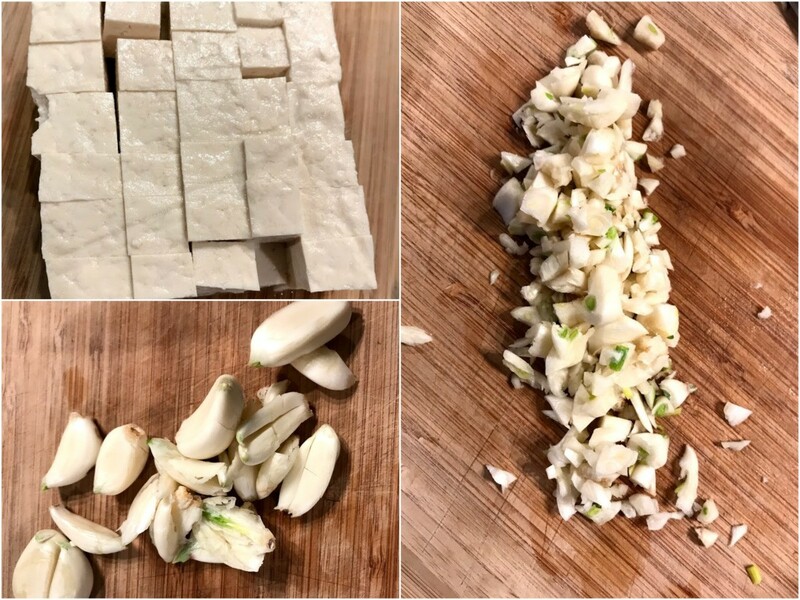 Prep ingredients - cube tofu, mince garlic, slice onions, and chop green onions. 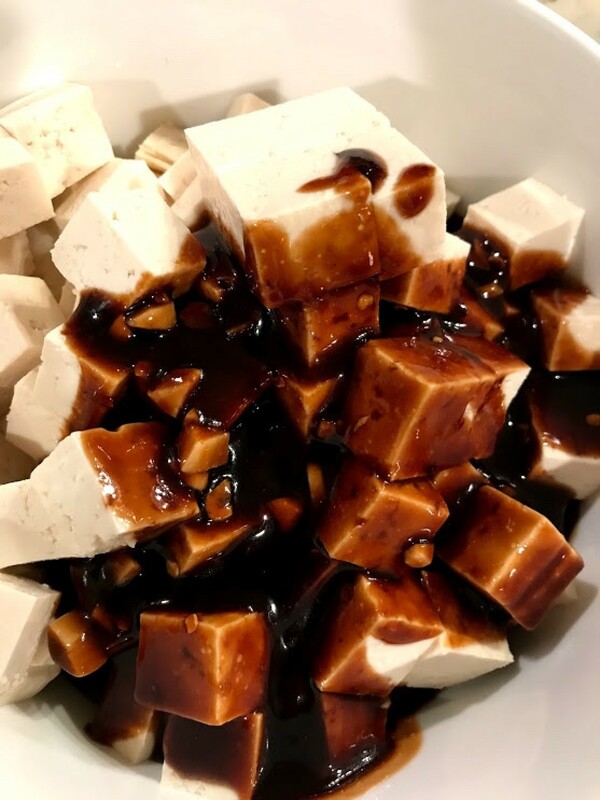 Make tofu marinate - combine hoisin sauce, soy sauce, garlic, ginger, and pepper flakes. Toss tofu with marinate and allow to marinate for 20 minutes. 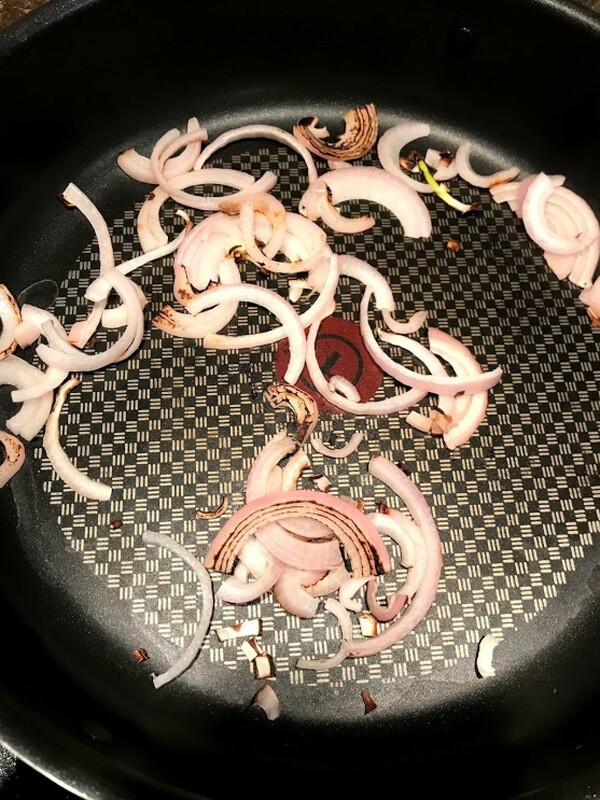 Over medium high heat, sauté onions. 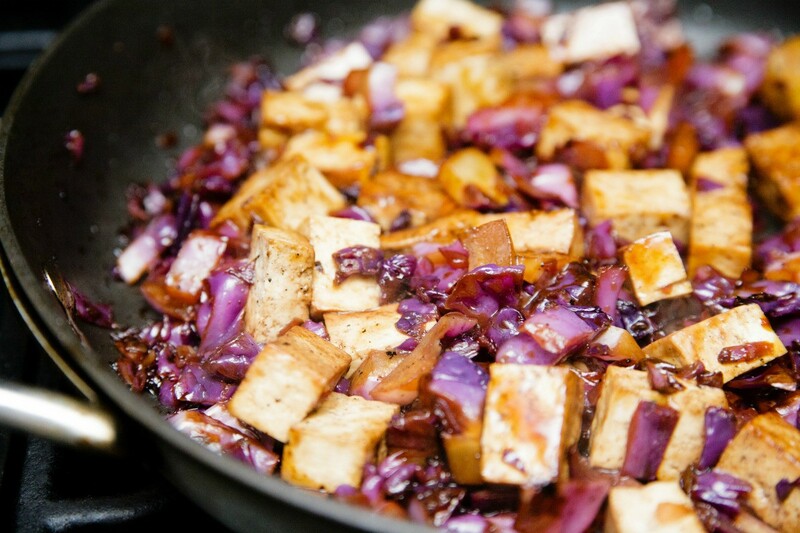 Add olive oil to pan and cook tofu. Add a handful of spinach and cook until ready. Turn off heat and garnish with green onions. This sauce tastes similar to the sauce used in Chinese Spare Ribs. 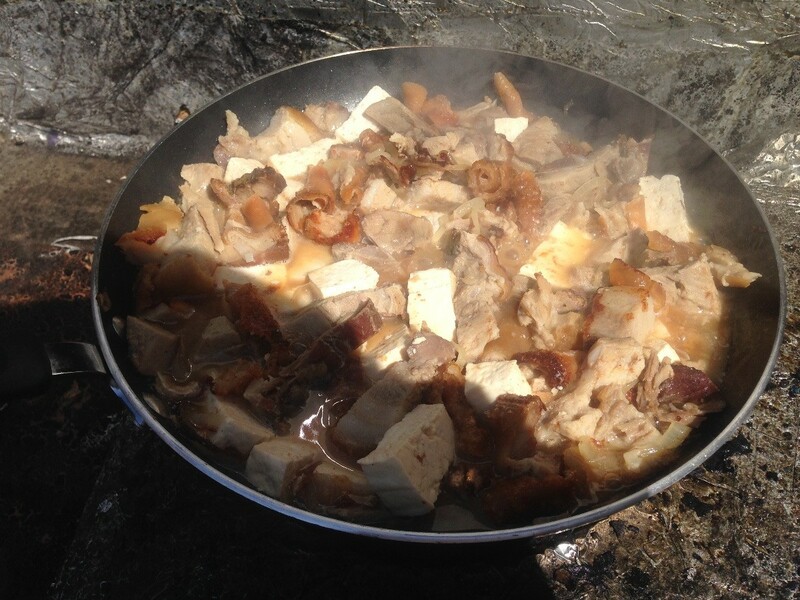 Meat eaters really love this dish, even if it's tofu. Easy and inexpensive. 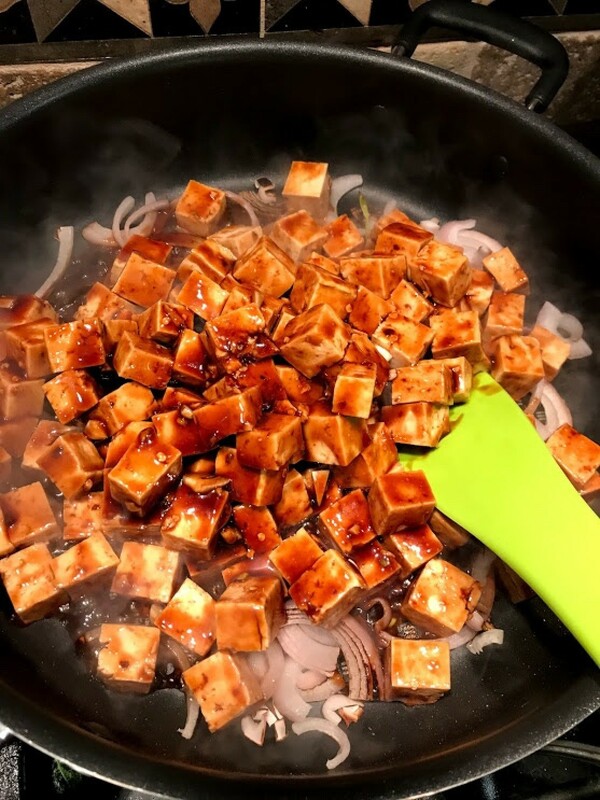 Coat cubed tofu in cornstarch and set aside. 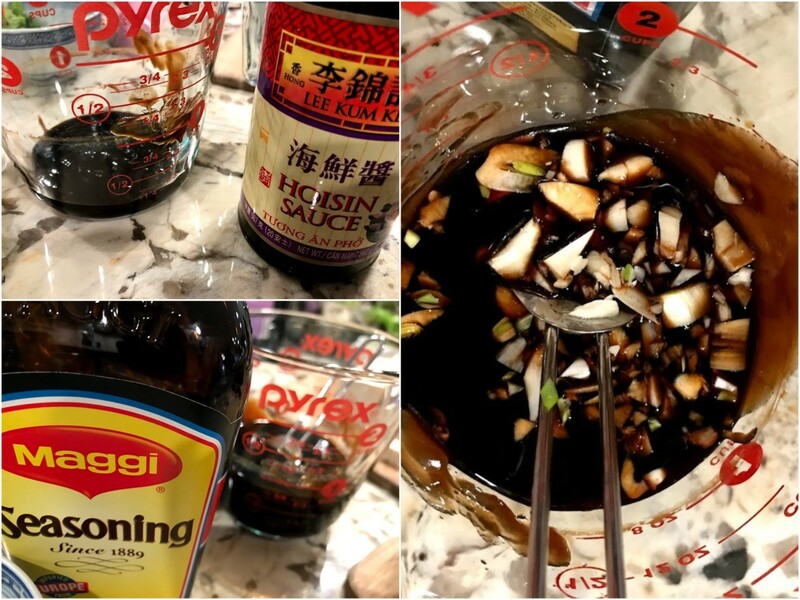 In another bowl, mix water, soy sauce, and brown sugar. Set aside. In a large saucepan, heat sesame oil then add garlic and ginger. Cook for a minute, then add tofu and cook for about 10 minutes on medium heat until lightly browned. Add the sauce and let simmer for 15 minutes or so. The sauce will look thick and a bit glossy when it's ready. Add bean sprouts and stir. Heat for a few minutes. Serve over noodles or rice and top with green onions. 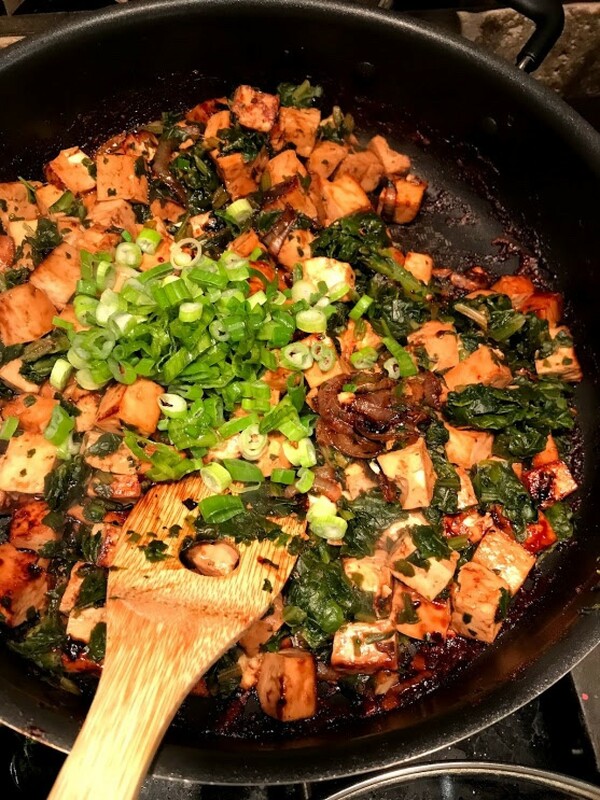 I found a recipe for tofu stir fry. It's delicious, no matter what veggies you want to use. Stir fry veggies in oil, with the white parts of green onion for one minute. Add all but 1 Tbsp of of broth. 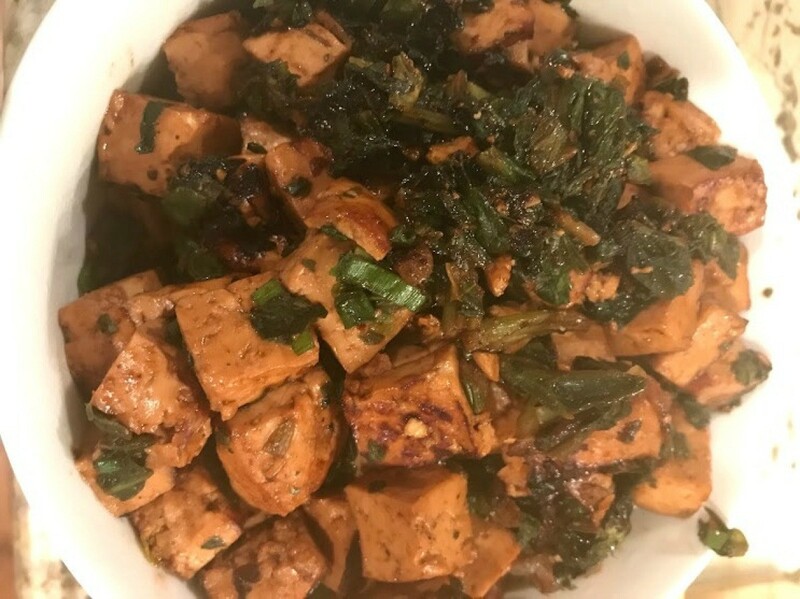 Firm tofu is a perfect replacement for meat in this yummy stir fry. You could also prepare this dish using fresh seasonal vegetables. Ginger, garlic, and spices like cayenne pepper create this delicous vegetarian stir-fry. 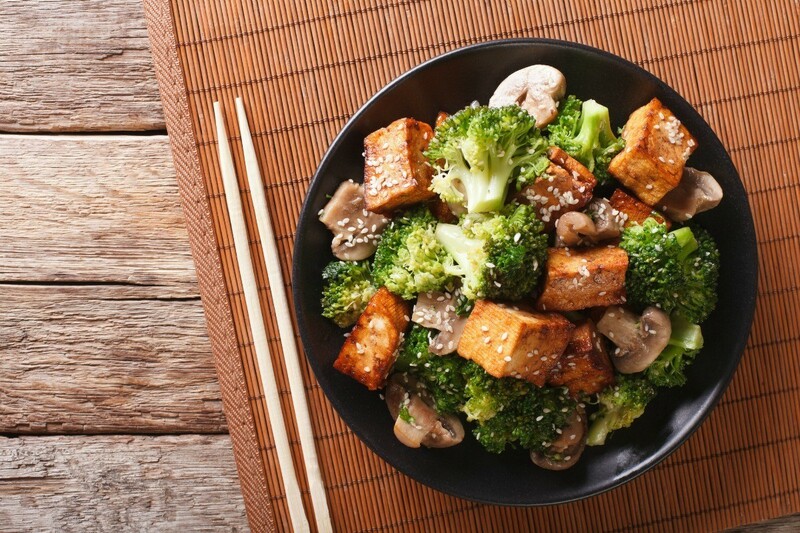 This guide contains a recipe for hot spicy tofu and broccoli recipe.